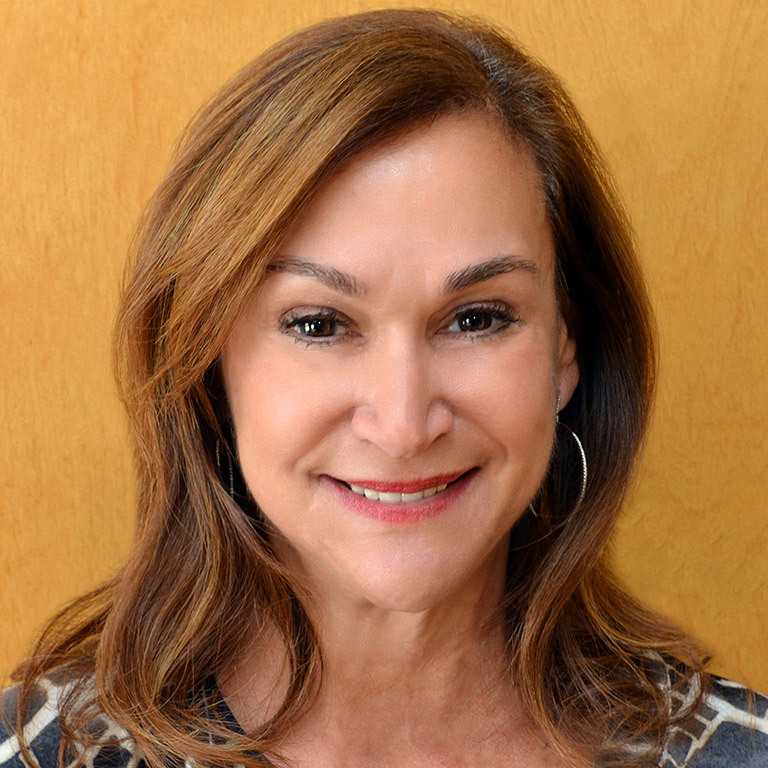 Cindy Simon Skjodt is the co-founder and Board Chair of the Samerian Foundation. Cindy dedicates her time, attention, leadership, and financial resources to Central Indiana nonprofit charity boards, as well as national and international charities. Cindy has followed in her father’s legacy of generosity, often honoring her parents through her donations. Her commitment to community has improved the lives of the underserved youth, filled the shelves of food pantries, championed for youth sports activities, and she has been a true advocate for the needs of mental health and psychotherapy. Her philanthropy also supports hospitals, medical research, and museums. Cindy was a founding director of the Pacers Foundation in 1993 and remains actively involved today. During her philanthropic career throughout the last 30 years, Cindy has served on 38 local boards of directors, 27 action committees, and eight advisory councils. Three times she has received the highest honor in the State of Indiana by the governor, the Sagamore of the Wabash (2004, 2013, 2017). She was appointed to the U.S. Holocaust Memorial Museum Council in Washington D.C. by President Obama. She is also the leading funder and namesake of the new Simon Skjodt Assembly Hall on the Bloomington campus. Her honors are numerous, including Profiles in Leadership, Woman of the Year, Anne Frank Award, Living Legacy, Herman B. Wells Visionary Award, and the Major Benefactors Award.